Shichida Myanmar Mandalay Center’s opening ceremony was held on Sunday, March 12, 2017. The Mandalay Center is the second Shichida Center in Myanmar after the Yangon Center. 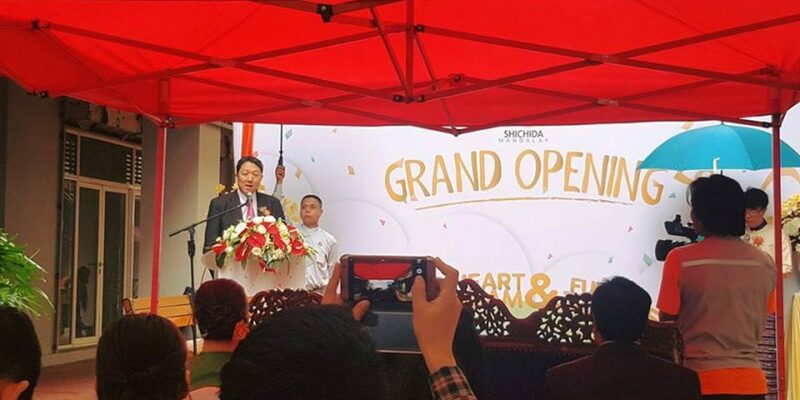 Shichida Educational Institute President and CEO, Ko Shichida officiated the opening and gave a congratulatory speech in front of many attendees, including a group of reporters from local newspaper companies and TV stations.